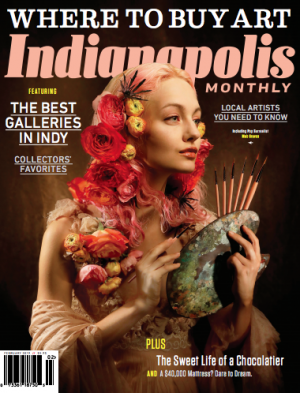 Established in 1977, Indianapolis Monthly today provides its audience not only authoritative service fare but also compelling narrative stories and lively, urbane coverage of the cultural and political landscape. The magazine has become the region’s premier general-interest publication – the Circle City’s essential chronicle and guide, whether covering crime, business, food, sports, or arts and entertainment. The magazine’s circulation targets a well-educated and affluent readership of close to 45,000.